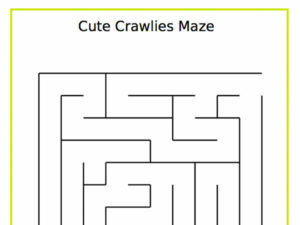 Free printable coloring pages, worksheets, printables, colouring books, crafts and activities for kids of all ages. 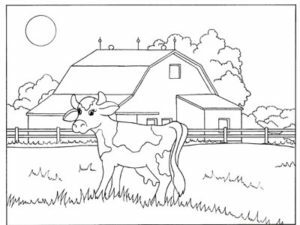 Important: Although fun to work with, coloring pages should be used carefully with children – especially those in the younger grades. 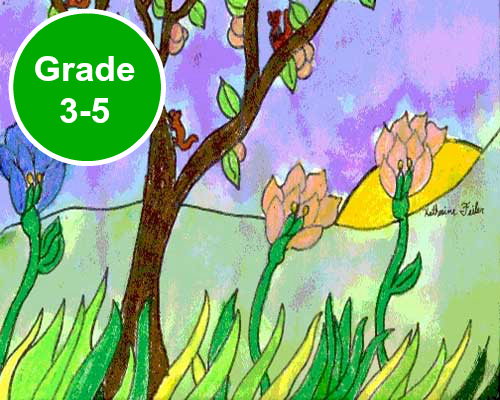 Most importantly, children should be allowed to express themselves freely even if using a coloring page. 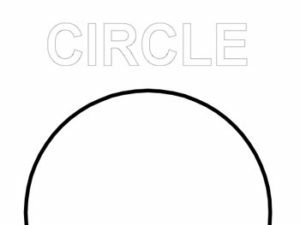 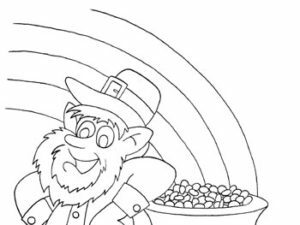 The goal is not to color within the lines, choose colors that are “correct” or even to follow the image in the coloring page at all. 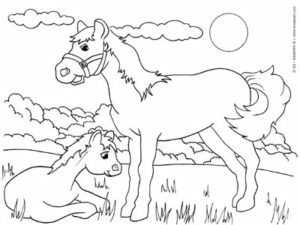 Quite often children will be inspired by whatever they see on the coloring page and it will send them on their own creative path. 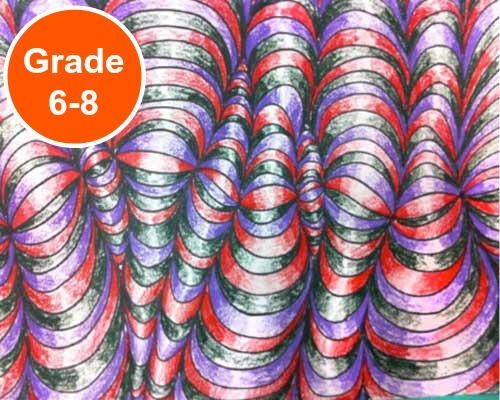 Never judge a child’s coloring abilities. 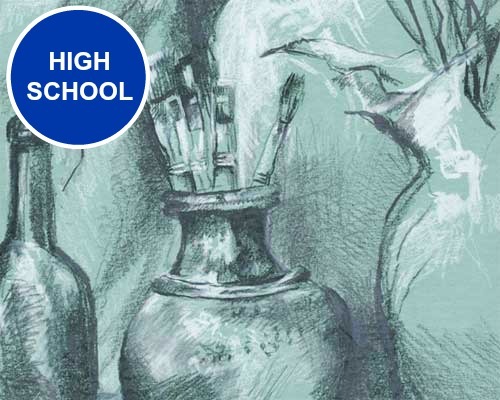 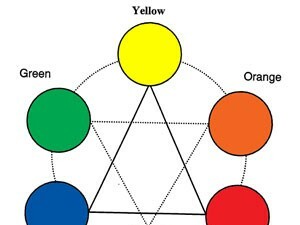 The objective should be fun and play for learning… not to “fill in the color blanks”. 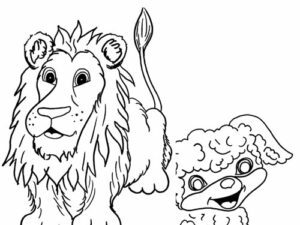 (4 Pages) These coloring pages teach children about mixing colors, warm and cool colors and more. 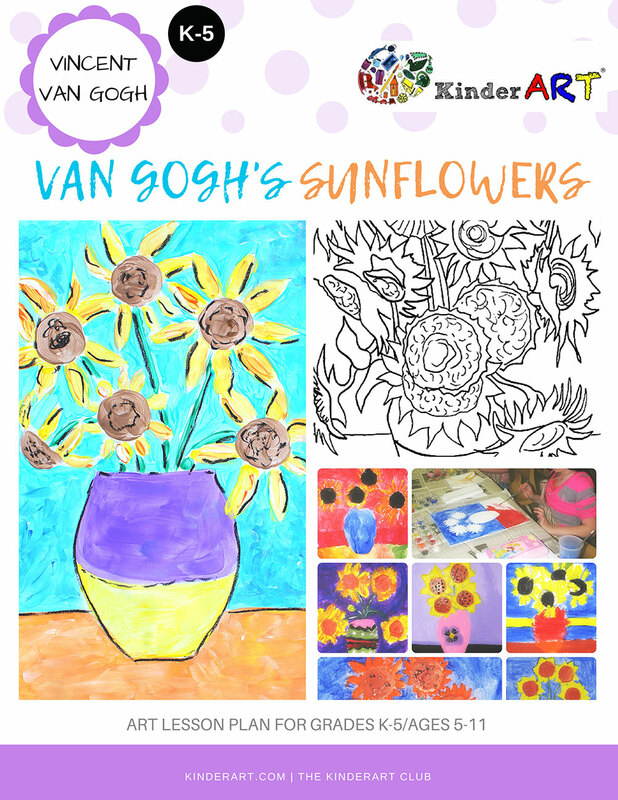 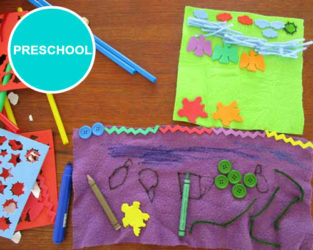 They include Warm/Cool Colours, A Big Crayon, and two different Colour Wheel printables. 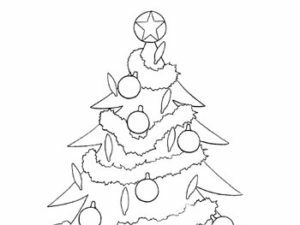 (5 Pages) Coloring pages of Christmas and winter holidays including Decorated Christmas Tree, Christmas Ornament, Reindeer with Wreath and Penguin Skiing on Candy Cane. 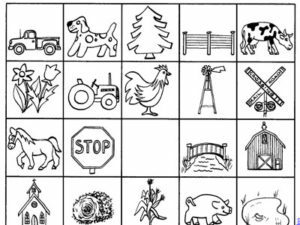 A fun game to occupy passengers while driving through the country. 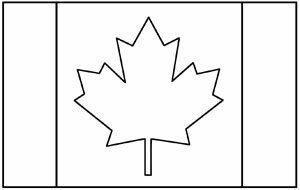 (4 Pages) Coloring pages of flags including Canada, USA, Netherlands and France. 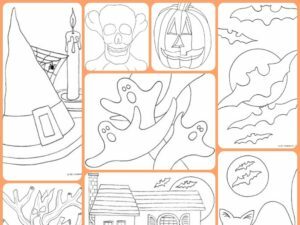 (27 Pages) Coloring pages of Halloween including Jack-O-Lanterns, Costumes, Bats, Cats, a Haunted House and more. 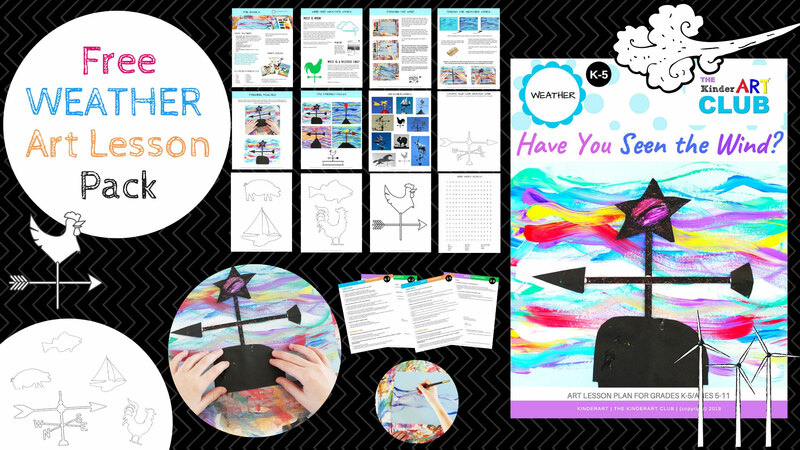 This activity allows you to chart the weather with your students, comparing the first of the month with the last of the month. 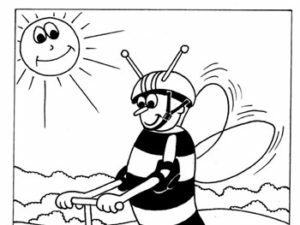 (9 Pages) Coloring pages of the safety bee. 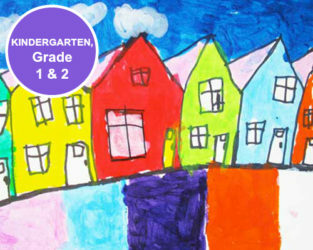 Includes: sunscreen, seat belt, smoke detector, water temperature, Halloween, scooter, life jacket, crossing the street, helmet safety.